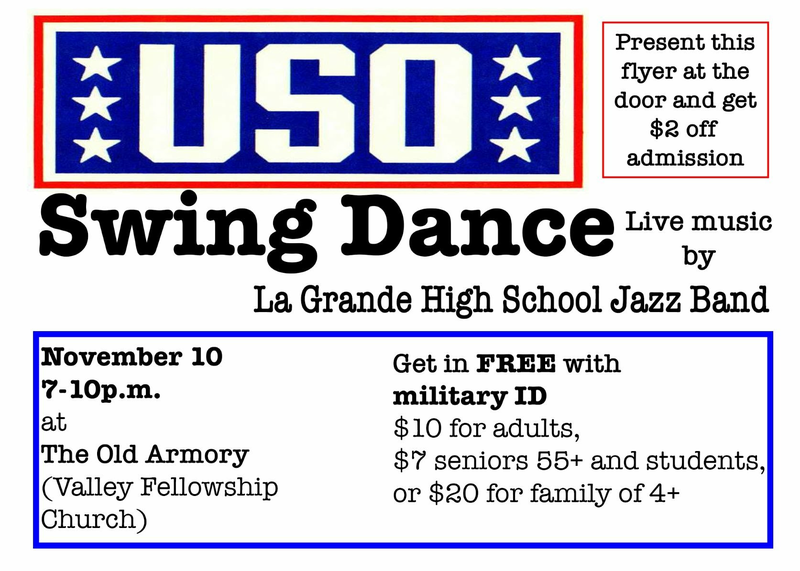 The Jazz Band annual USO Swing Dance is quickly approaching. This dance is for the community to raise funds for the uniform maintenance. This is a fun evening for everyone, but we need your help. Attached you will find a sign up sheet for food, kitchen supplies, punch, to volunteer to set up/ take down, kitchen help, tickets at the door.and stars/starlets. If you are unable volunteer your time please consider donating an food item on the list. This list will also be in the band room so remind your student to sign up too. The stars and starlets are a great way for all band students to get involved since their job is to be on the dance floor so it's never empty and encourage others to dance. We also need help spreading the word. You have received an email with a copy of the flyer and poster with all the important information to be used on social media. If you have a color printer feel free to print as many of the flyers as you want. We will also make sure there are some available in the band room. Next week students have three days off and would be the perfect time for them to take posters around to local businesses. 9/28 LHS Homecoming Home football game Be in uniform by 5:30pm, Done by 9:30pm (Required Marching) Note: There is no homecoming parade this year. Fireworks Sign-ups are here! Below is the schedule for both firework sites. Many thanks to Angela Morris who has selflessly taken some of the fireworks workload off my shoulders. She is in charge of the fireworks schedule below. If you would like to add a shift for your child or wouldn't mind helping us with our need for an adult presence covering each shift please email Angela below. Be well everyone, have a great summer! This is the volunteer form for LHS Parents who have or would like to sign-up to help.